Counting Bears have been a bear necessity for our home school. waiting for the day I could afford them. I said that on purpose – remember the name of my blog? 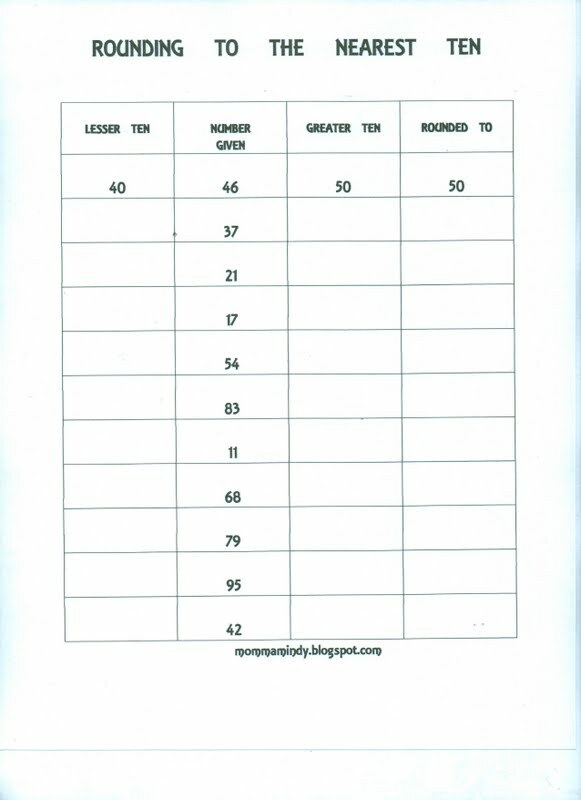 concept of rounding to the nearest ten. First time mastery brings confidence and enjoyment to any subject. I pulled out my pile of tricks from overstuffed and underorganized shelves and got to work. 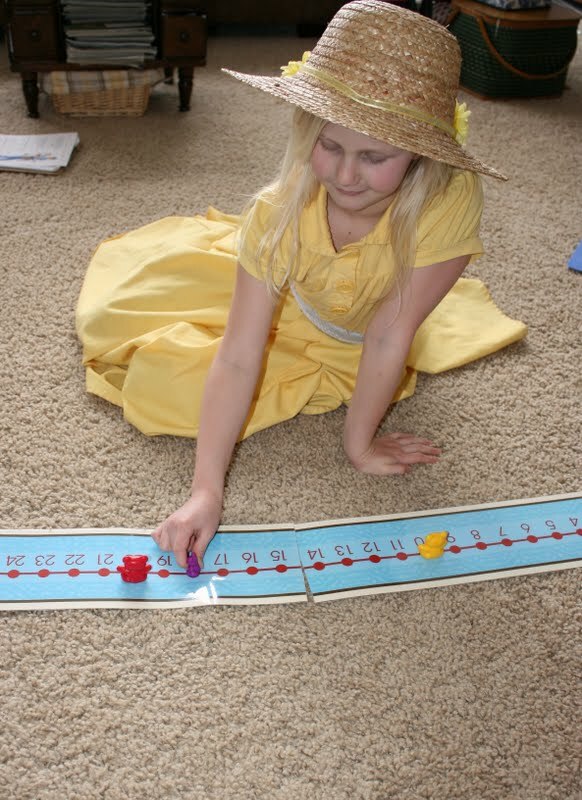 We started with the laminated number line that goes from 1-100.
the number we needed to round. in this case 10 and 20. 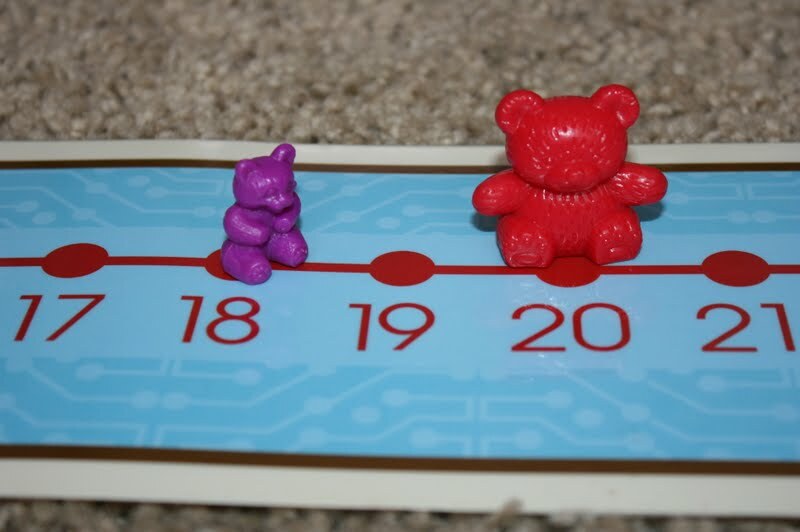 Large bears were placed on the tens. If your items aren’t different sizes, you could differentiate with colors. At a glance, she could tell the 18 was closer to the 20.
of a hOme tEaChEd life. 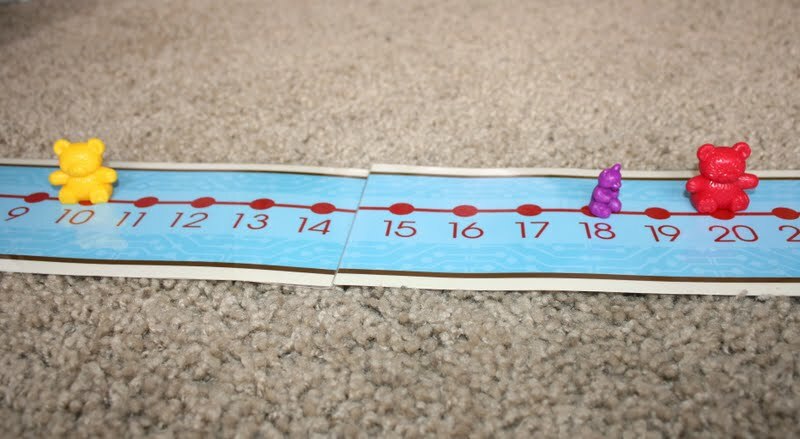 This entry was posted in 2nd grade math, counting bears, elementary mathematics, math manipulatives, rounding, rounding to the nearest ten on April 28, 2011 by Mindy. Oh MAN, I would LOVE to have a double set like that. I just have a set of the little counting bears. That is a brilliant idea.I really need to focus on making school fun again. We have been trudging through, just trying to check off a few boxes of "did school today" lately. You have encouraged me to try to find my creative teacher juices again! We have the counting bears, also a garage sale treasure!! I remember using them as a grade schooler and my children have enjoyed them as well.Happy Mothers Day sweet bloggy friend! !